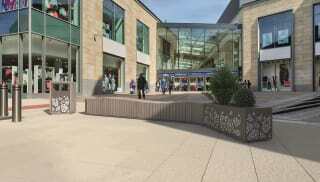 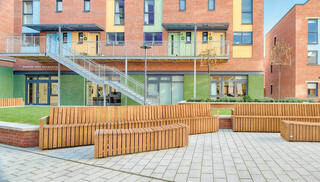 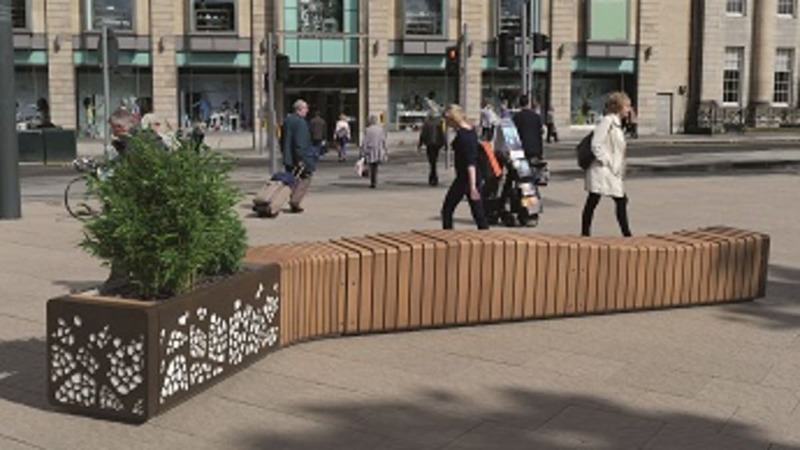 The Marshalls Natural Elements street furniture range has been designed to encourage people to sit, interact and take in their surroundings. 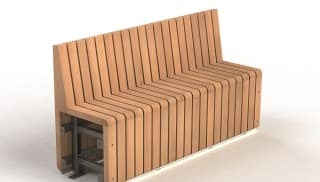 Combining the natural and urban worlds, this unique modular-based range aims to improve wellbeing by blending its biophilic design with wholly organic materials. 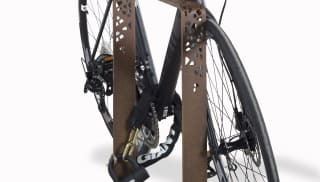 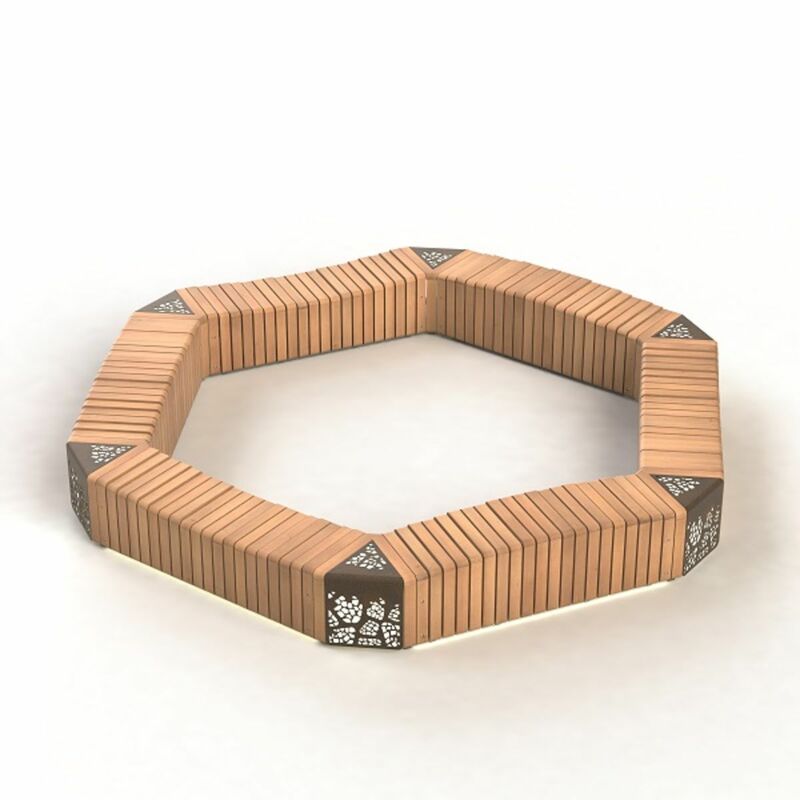 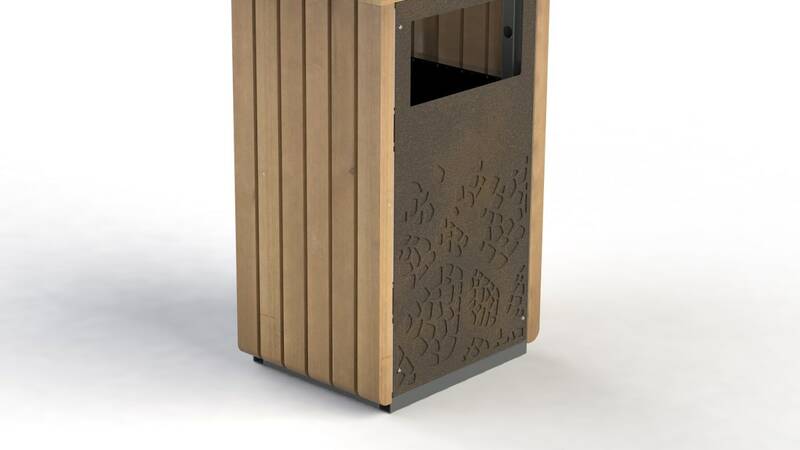 The shape and style of the range is reminiscent of patterns found in the natural environment – and you can be confident in timber that is FSC® certified and responsibly sourced. 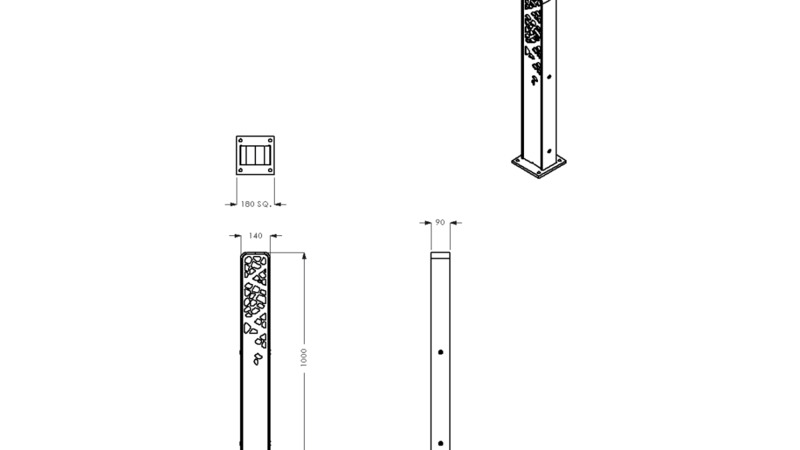 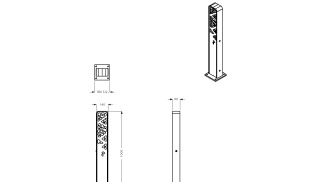 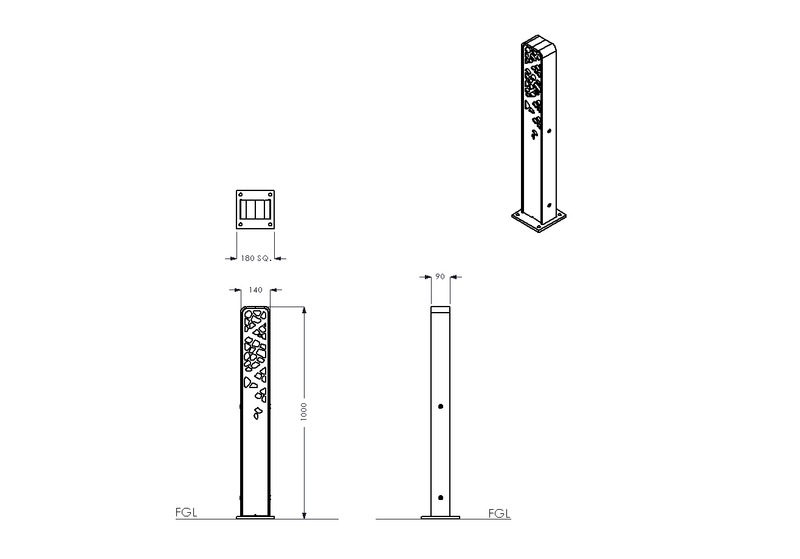 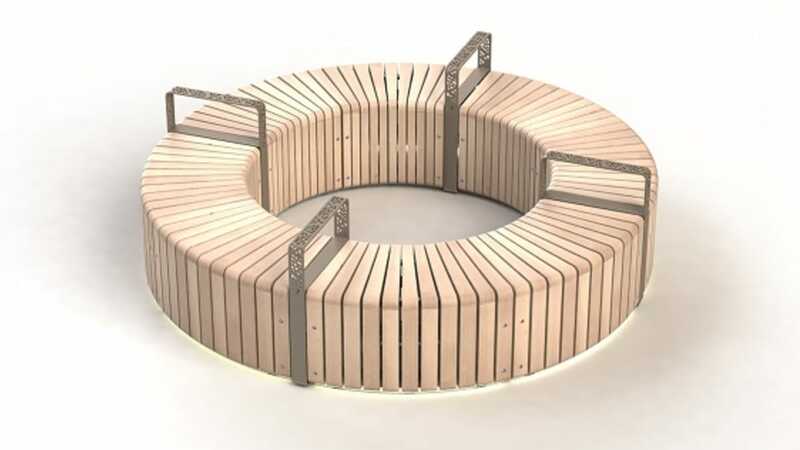 This striking range is available with the option of decorative integrated lighting to enhance the aesthetics of the landscape and provide users with a talking point, further encouraging social interaction within the public realm. 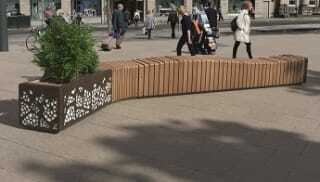 Designers and planners can choose from a range of components to create a bespoke seating solution. 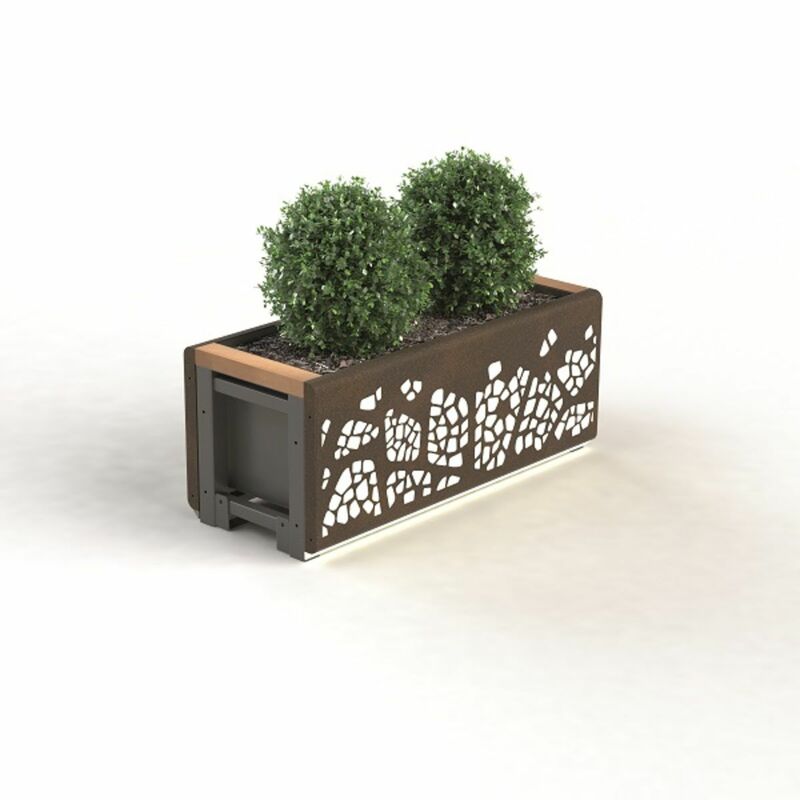 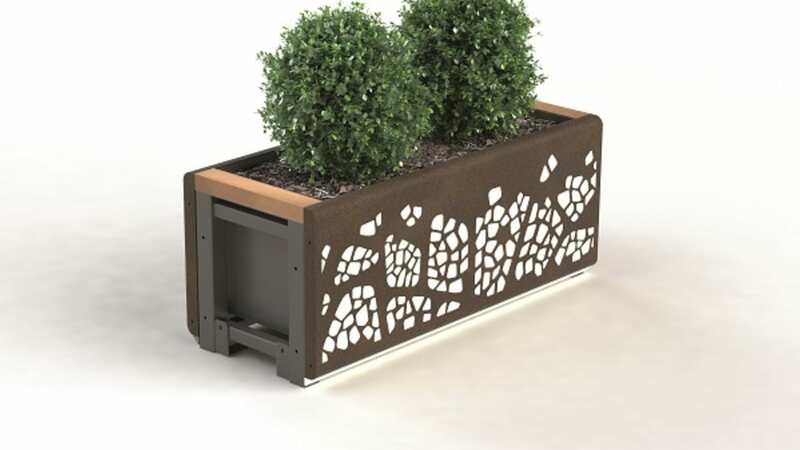 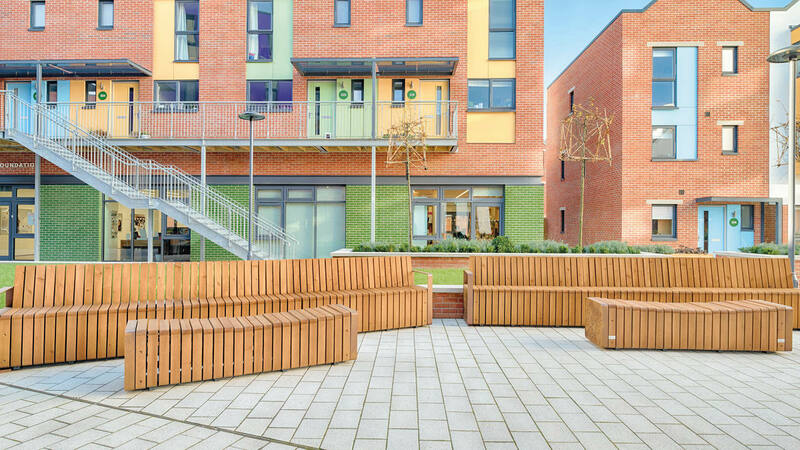 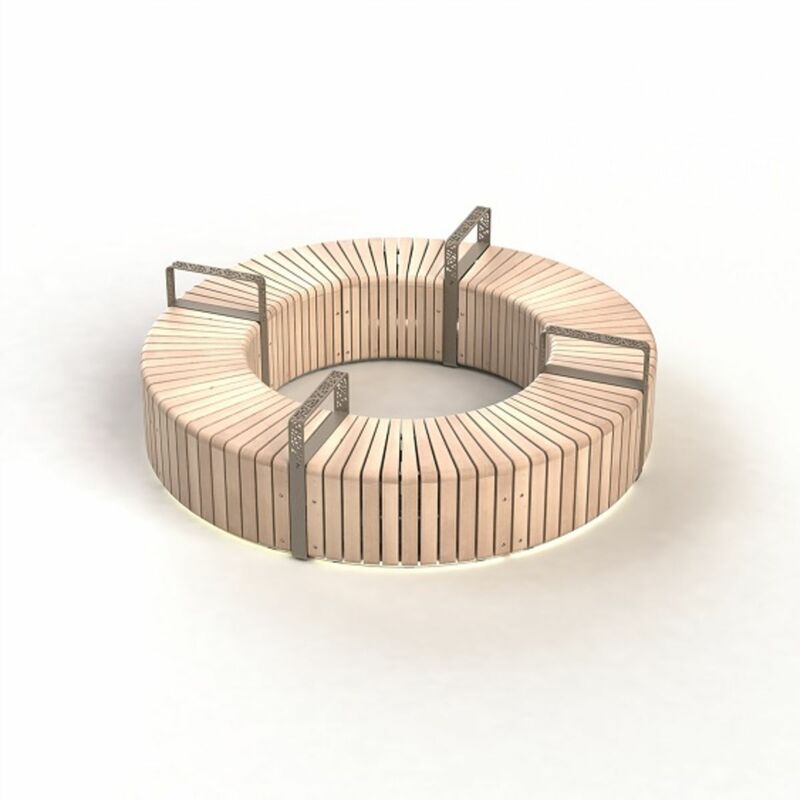 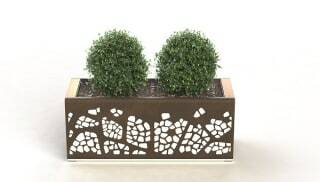 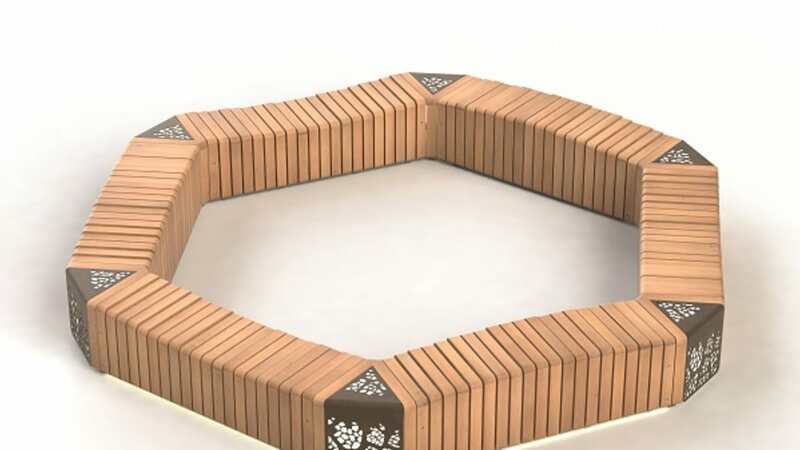 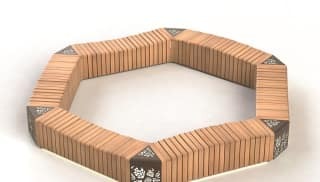 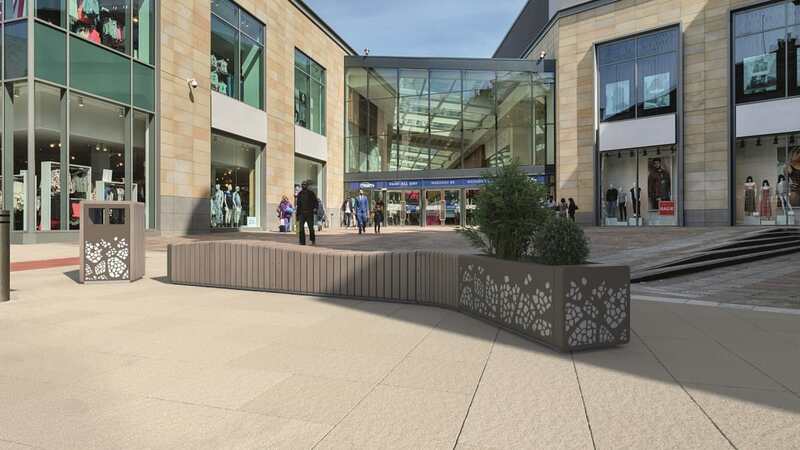 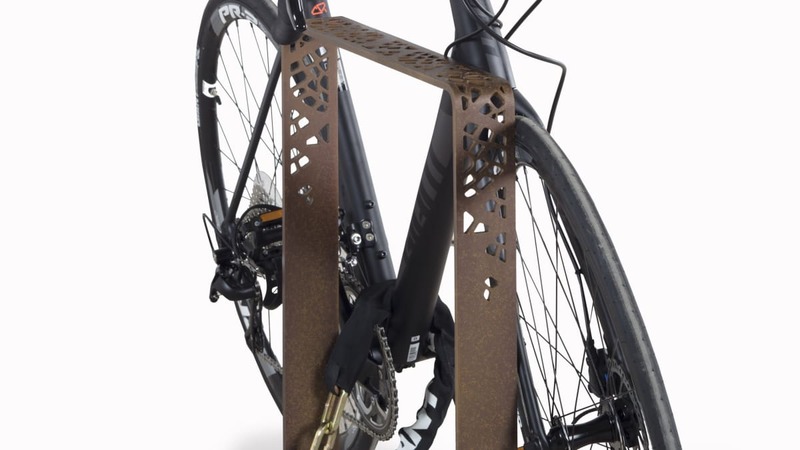 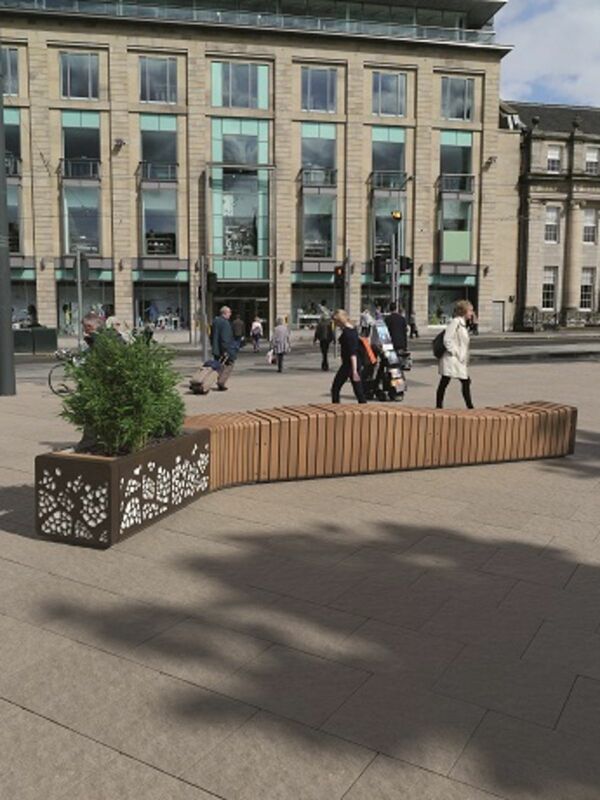 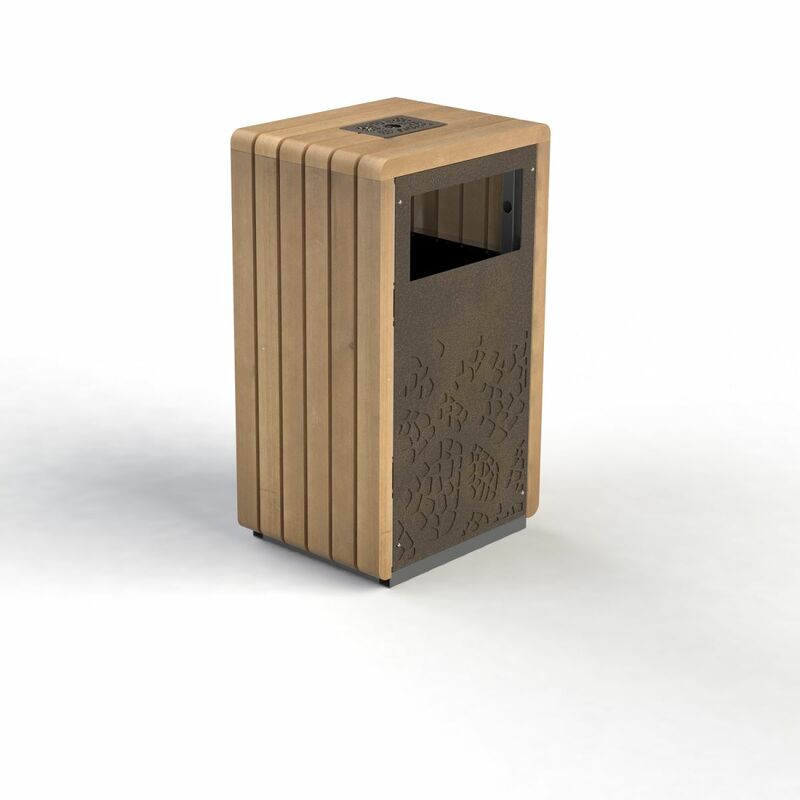 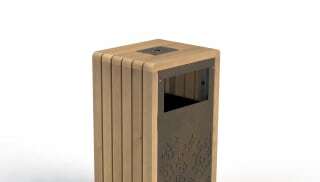 With planters, cycle stands, bollards and litter bins, browse the full Natural Elements range to find coordinated items to enhance your designs. 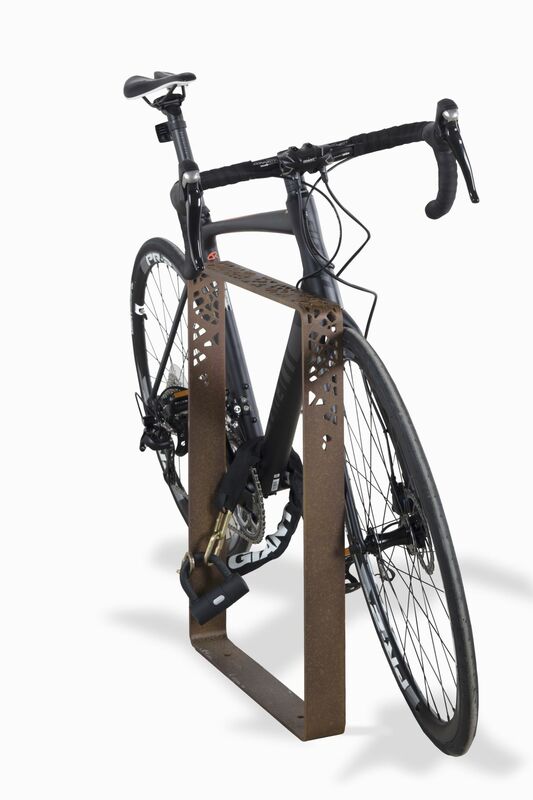 We can't find any suggestions.